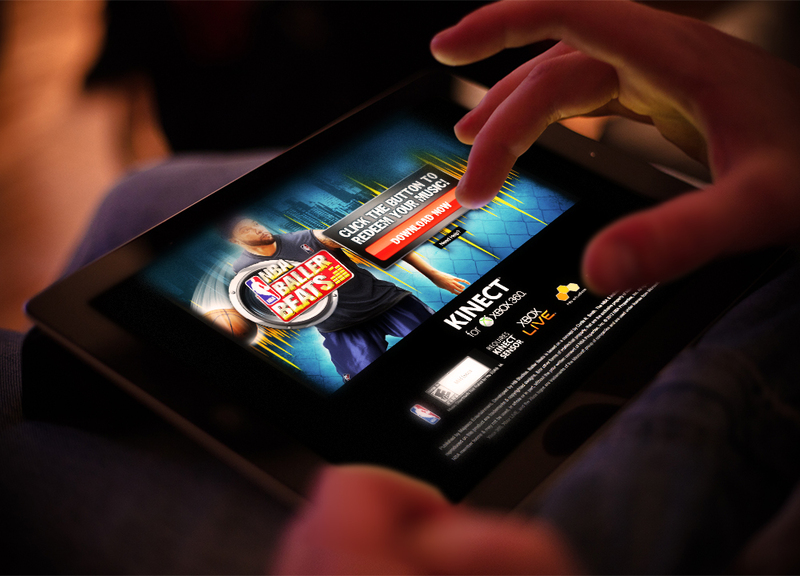 With it's upcoming release, new video game NBA Ballers® needed a unique way to grab the attention of video game shoppers. They decided to include a reward card with inside the game that allowed consumers to download any song of their choice. 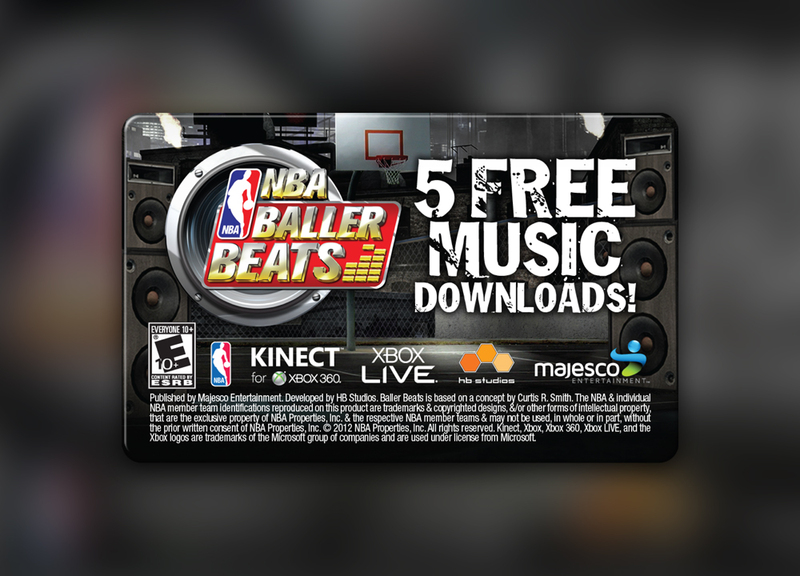 The Music Download Card added value to the video game, and acted as a fun in-pack perk. Cards were the easiest way to incorporate a reward within the game itself. There were no additional distribution expenses and the promotion paired well with consumers. This was the easiest way to integrate a strong value-add. Because music is universally appealing, music download cards hold inherent value with consumers. Using branded cards was the easiest way for NBA Ballers to deliver an extra incentive for consumers.